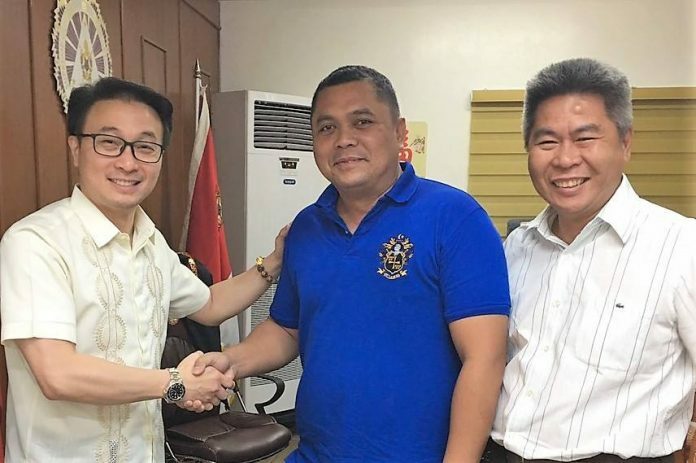 National President Angelo Mangao of the DeMolay Alumni Association of the Philippines (DAAP) and National Master Councilor Datu Pax Ali S. Mangudadatu of the National DeMolay Congress (NDC), committed to Grand Master Edison Abella and DeMolay Centennial Committee Chair Eric Atanacio to assist the Supreme Council, Order of DeMolay in the distribution and sale of the Entrance/Dinner Tickets at P2,000 per person and separate Raffle Tickets at P1,000.00 each for a Brand New Car (a 2019 Toyota Rush), which will be drawn during the DeMolay Centennial Founding Anniversary Celebration to be held on March 16, 2019 at the Philippine International Convention Center (PICC) in Manila. Previously, only members of the DeMolay Centennial Crusades are entitled to free Entrance/Dinner Tickets. 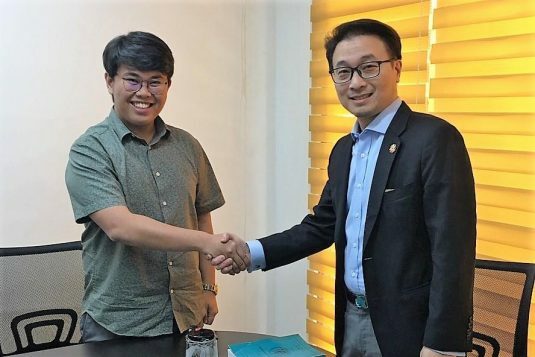 However, the Supreme Council decided and approved the distribution and sale of a limited number of Entrance/Dinner Tickets to also allow those who are not members of the DeMolay Crusades to join and participate in the 100th Year Founding Anniversary Celebration of the Order of DeMolay on March 16, 2019 at the PICC. The DAAP is presently composed of 69 recognized DeMolay Alumni Chapters here and abroad. The NDC, with its national, jurisdictional and regional master councilors, is linked with all of the DeMolay Chapters in the country. For more information, interested parties may also contact Ms. Ma. Cristina “Ting” Sordan, Executive Director of the Supreme Council, Order of DeMolay at the Philippine DeMolay Youth Center in Manila.